While Amazon said it had a “record-breaking” holiday season, sales at department stores slipped 1.3 percent. 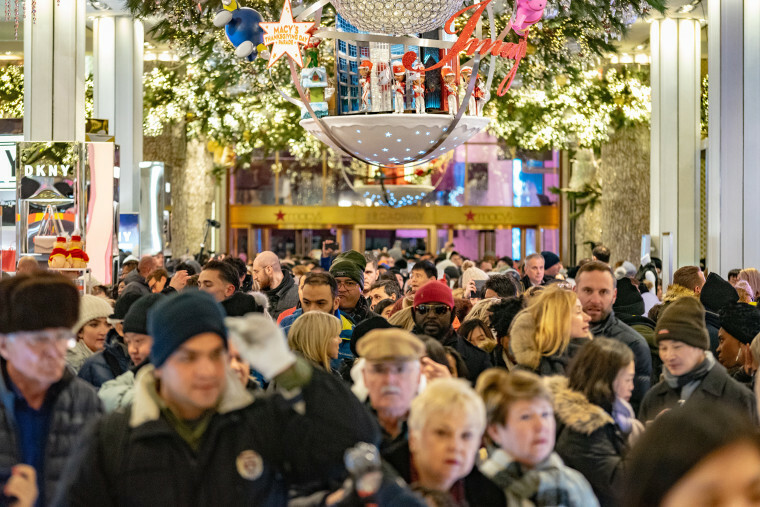 Sales during the holiday shopping season rose 5.1 percent to over $850 billion in 2018, the strongest in the past six years, according to a Mastercard report, as shoppers were encouraged by a robust economy and early discounts. The data also indicated that consumer confidence was not dented by recent volatility in the stock markets and worries over slowing global growth. Amazon said on Wednesday it had a “record-breaking” holiday season, with a billion items shipped for free with Prime in the United States alone. The SpendingPulse report tracks spending by combining sales activity in Mastercard’s payments network with estimates of cash and other payment forms, and excludes automobile sales.